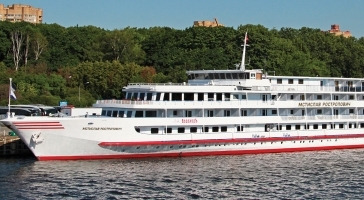 Recover the luxurious ways of Russian Tsars on an elegant river cruise through eastern Europe’s regal waterways. Its majestic shores will reveal the secrets of Russia’s imperial and revolutionary past, and the guarded customs of forgotten, rural villages. 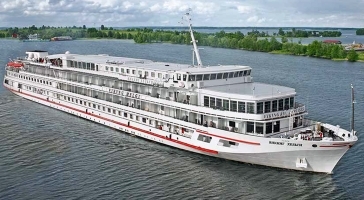 A cruise along Russia’s sparkling waterways will carry you deep into the heart of its opulent, golden cities. Discover a unique world of classical art in St Petersburg, beneath gilded chandeliers dripping with silks and frescoes. Encounter Soviet history in Moscow, stitched into an urban tapestry of rich, Baroque gems. Explore the tranquil beauty of Lake Ladoga and marvel at Kizhi Island’s jumble of wooden churches. Along the way, call in at lakeside Kirillo-Belozersky Monastery, the largest monastery in Europe, and discover an onion-domed, fairy-tale town soaring high above the river in Uglich. 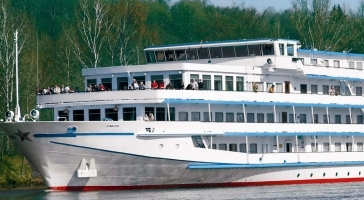 Give us a call today on 01903 694322 to book your Russian Waterways River cruise. Nothing is better than a cruise through Russia to understand just how immense the country is. 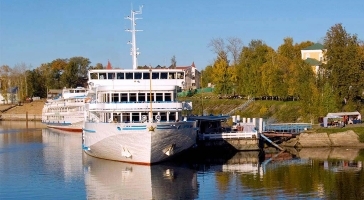 Our itinerary visits the two main cities: opulent Saint Petersburg and traditional Moscow. Following the ancient Slavic routes, you'll discover the riches found in the Golden Ring and the wooden architecture in the Republic of Karelia. 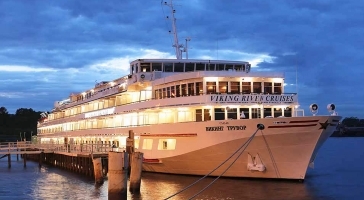 Our cruise provides a complete and fascinating perspective on the historic and religious foundations of one of the largest empires in the world. Well bring daily Russian life directly to youwhether in the cities or in the countryside, visiting sumptuous palaces or humble izbas.